There is always something happening at Tropical REIA! Our biggest event each month is Tropical REIA’s General Meeting, held on the second Wednesday of every month. Throughout the evening you will meet some very experienced investors. This is a great time to introduce yourself and ask questions. Many investors come to the meeting to network and meet other investors. Tropical REIA has many events planned throughout the year to help those who want to learn about real estate investing. Please check the calendar to see the upcoming events. Come early and network with other real estate investors from all over the Palm Beach area. Our exceptional “I have, I want” networking session provides information on property available to investors and gives members the opportunity of ask for anything they need relative to their investing during the “I want” time. Many of our Business Associates will be hosting tables making it convenient to talk with them about specific questions you may have. This is a excellent time to build your team of advisers and providers. Get the latest information available on the Palm Beach real estate investing market and local economic and other factors that affect your investing. Find out the latest association updates including benefits available to Tropical REIA Members. A local or national speaker delivers an educational, entertaining and informative presentation on an area on interest to the real estate investor. Business Associates who are exhibiting products and services . Tropical REIA Business Associates are available to discuss what type of business they have and how they may help you with your investing. 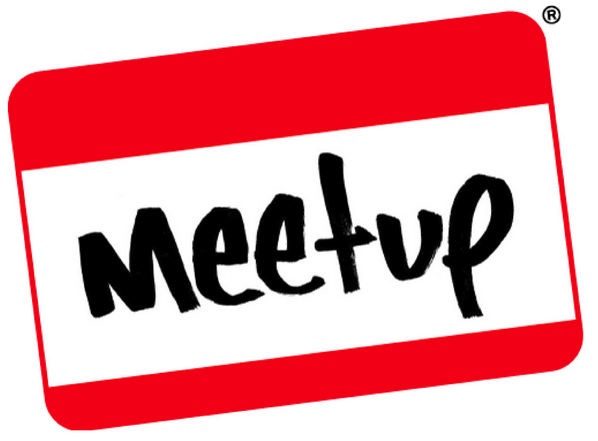 Join us on Meetup! Click the icon below. Payment Details: First time guests are FREE!